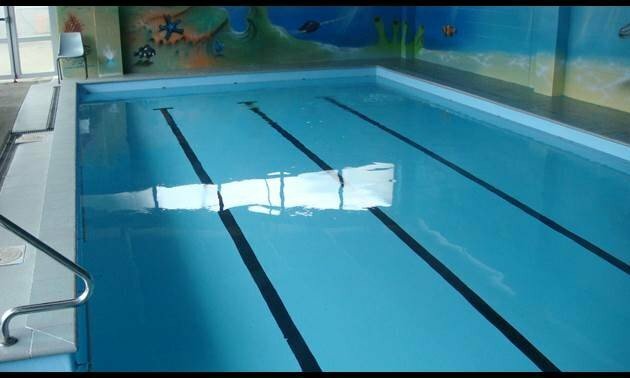 At Birkenhead aquatic centre the indoor heated swimming pool was also given a re-coat using Rustoleum 9100 coating. 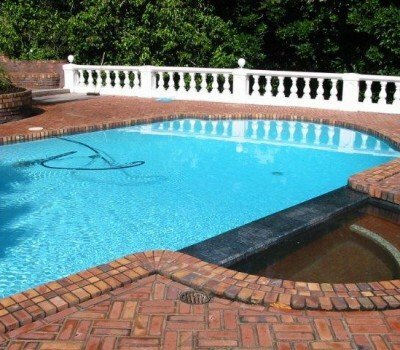 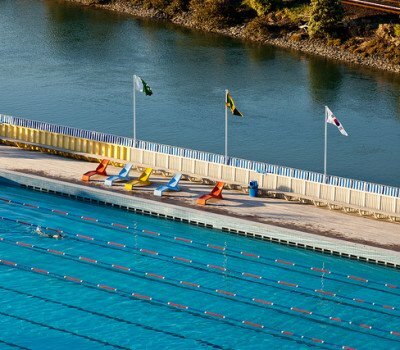 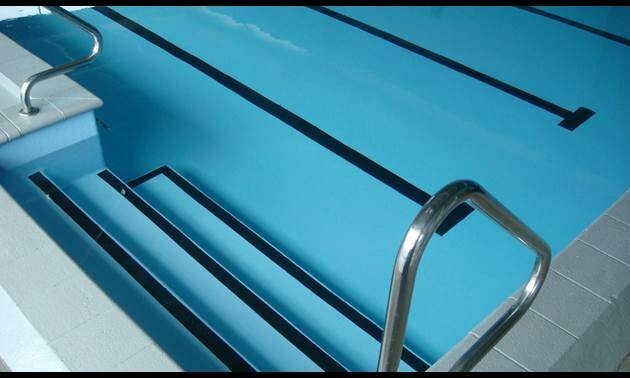 The benefits of our coating are that it is suited for outdoor swimming pools and heated indoor swimming pools both salt water and fresh water. 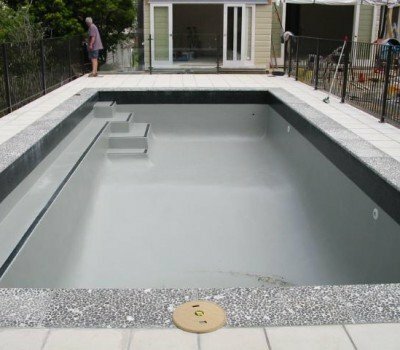 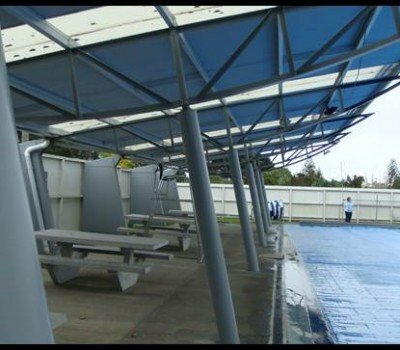 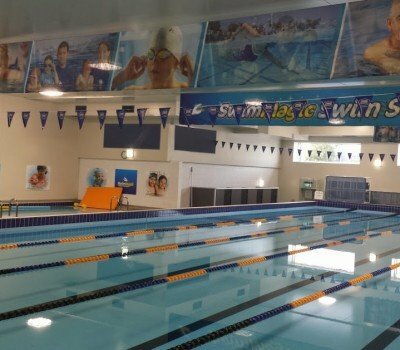 Proven in the market in New Zealand by commercial pool owners and residential pool owners as New Zealand’s go to swimming pool coating.